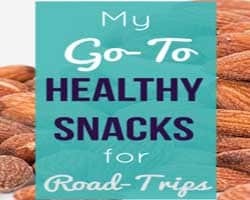 SIBO – Are Bacteria Making Me Bloated? National Center for Biotechnology Information defines small intestinal bacterial overgrowth (SIBO) as the presence of excessive bacteria in the small intestine. In most patients, SIBO is not caused by a single type of bacteria, but is an overgrowth of the various types of bacteria that are commonly found in the colon. The small bowel is meant to be a sterile environment. 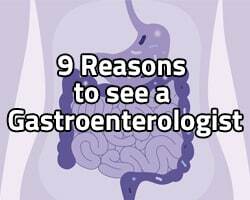 When bacteria make their way into the small intestine, it can be very destructive to your digestive health and your overall well-being. SIBO is now thought to be a potential cause for Irritable Bowel Syndrome. 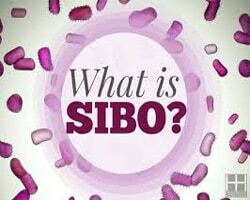 The cause of SIBO is usually complex, and is likely a combination of several events. In order to prevent SIBO, our bodies have protective mechanisms to defend ourselves against SIBO. Some of these mechanisms are gastric acid secretion and the presence of a valve between the large and small intestine (ileocecal valve) that are meant to prevent bacteria from refluxing back or making their way into the small intestine. Whether the issue is that these protective mechanisms fail or there is another trigger (e.g. stress, food), the underlying cause of SIBO is that the motility of the small intestine is slowed down to a level that allows more bacteria to grow in an area where they do not belong – the small intestine. Once this process occurs in your small bowel, you begin experiencing symptoms of SIBO.